Giveaway dose: OOTD - V-neck Cardigan with Lace Panel from Chicnova.com !! 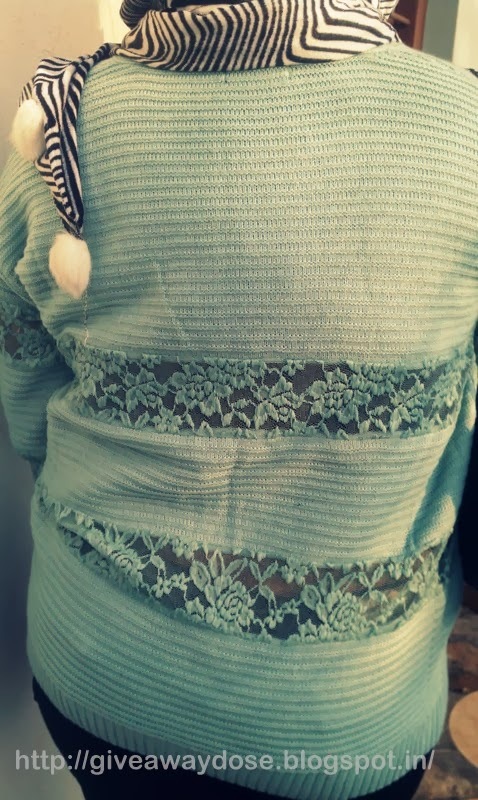 OOTD - V-neck Cardigan with Lace Panel from Chicnova.com !! I know we are having a Vday week here, so sorry for not posting something about Vday today. 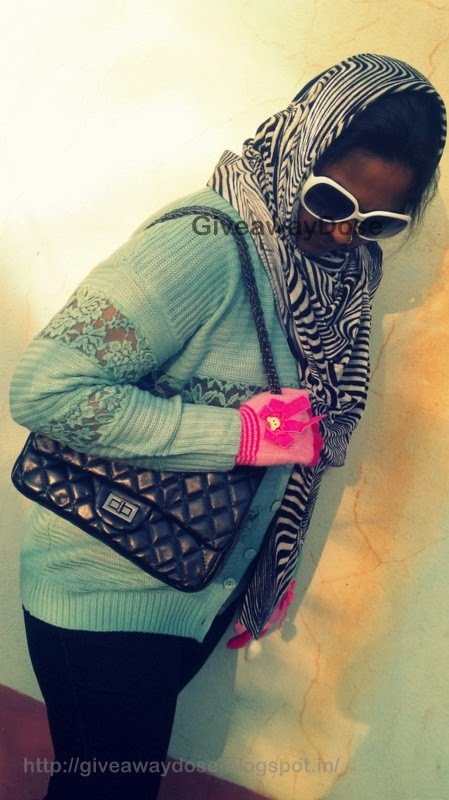 Animal print scarf,Gloves - Random offline shopping. All right its time to announce 2 lovely winners of the giveaway sponsored by La Parisienne India. Congrats to the winners. 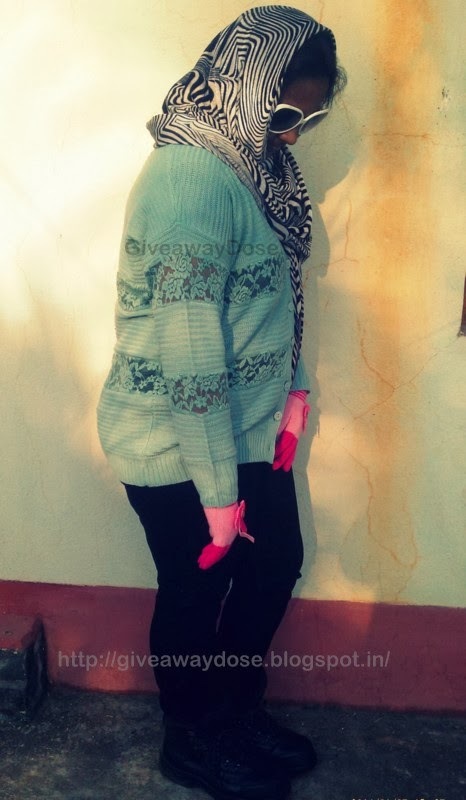 Your gloves are super cute.